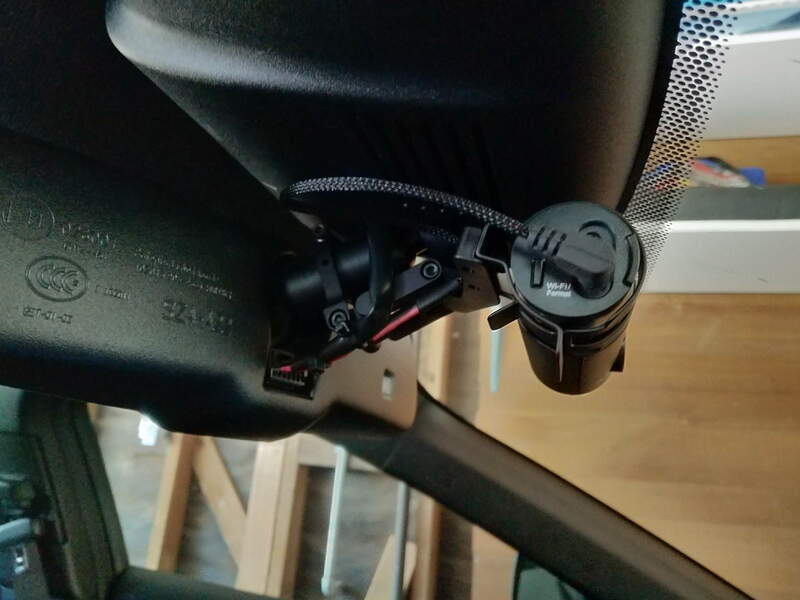 I've done this install on my RDX, which has easily accessible power from the rearview mirror. The ILX seems to have the same type of molex plug so I will soon be getting a blackvue dashcam with the same mount. Will post pictures here when done. The difference with the ILX is that the LKAS/CMBS camera housing is right there so we'll see if the mount will reach far enough down. Here's the final install in my 2016 ILX. I kept the middle joint of the aluminum mount so was able to tuck in up high and just peek out from below the LKAS housing. Quick update. Apparently, when the transmission is in reverse, power is cut to the rearview mirror, which means my dashcam loses power and turns off. 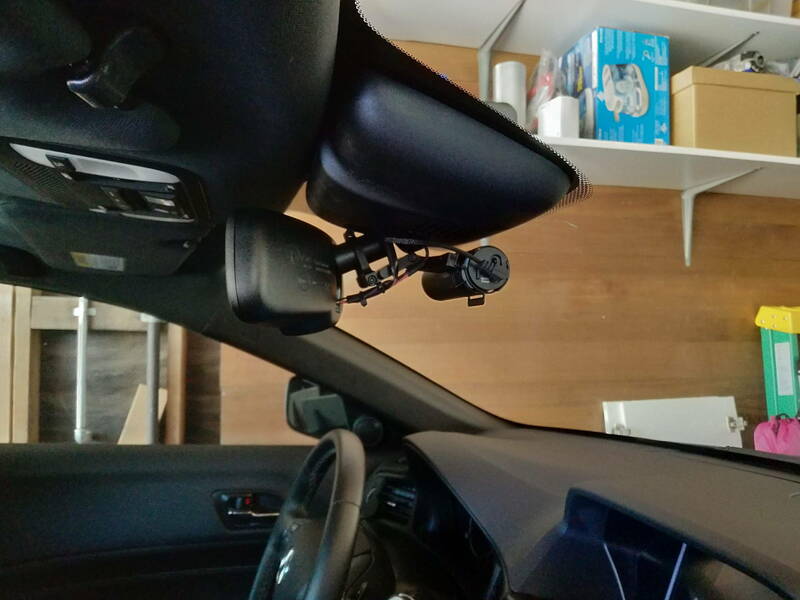 I suppose they did this so you have better visibility in case your mirror was auto-dimming. Not a big deal though, and I still prefer using the mirror for power so I don't have to run a wire down the A-pillar. 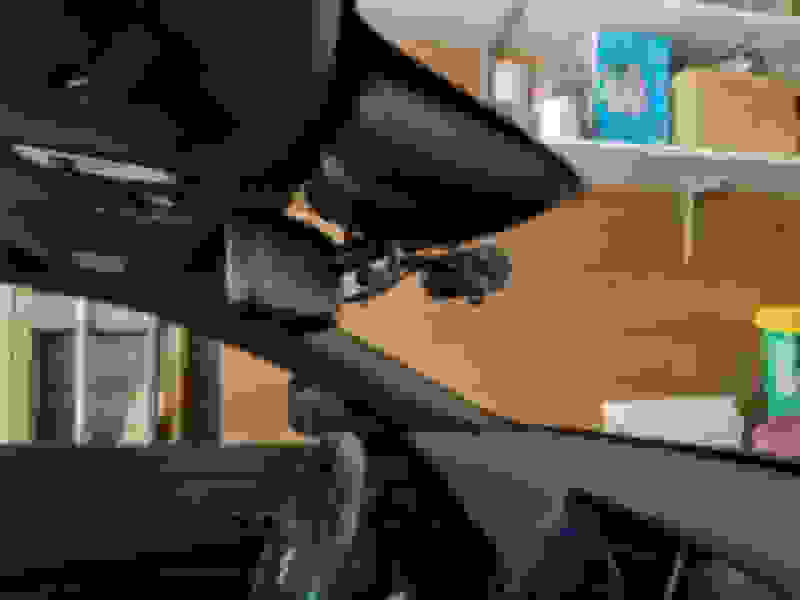 Hardwiring blackvue dashcam - which fuses to tap? OFFICIAL 2016 Acura ILX Brakes issue!!! !